PT4250. 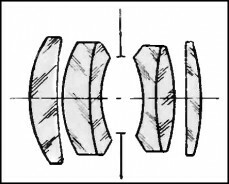 Prototype lens, calculated in 1957 by GOI (for SLR cameras). Very few samples released by KMZ for RF cameras. Focal length - 5 (5,2) cm, aperture range f2 - f22. Focusing range from 1 m to infinity. Number of elements/groups: 6/4. Angular field - 45º. Zorki (M39) mount. 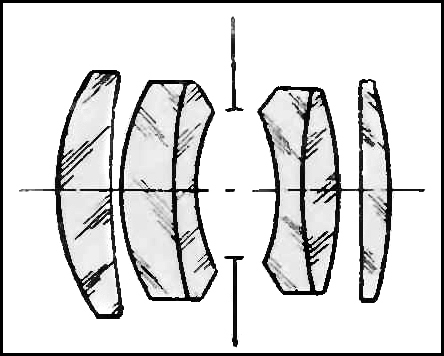 Two lenses with s/n #000002 and #000004 are known to exist in collections. 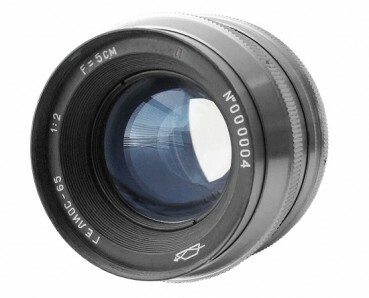 PT4250 - Helios-65 prototype lens #000004.